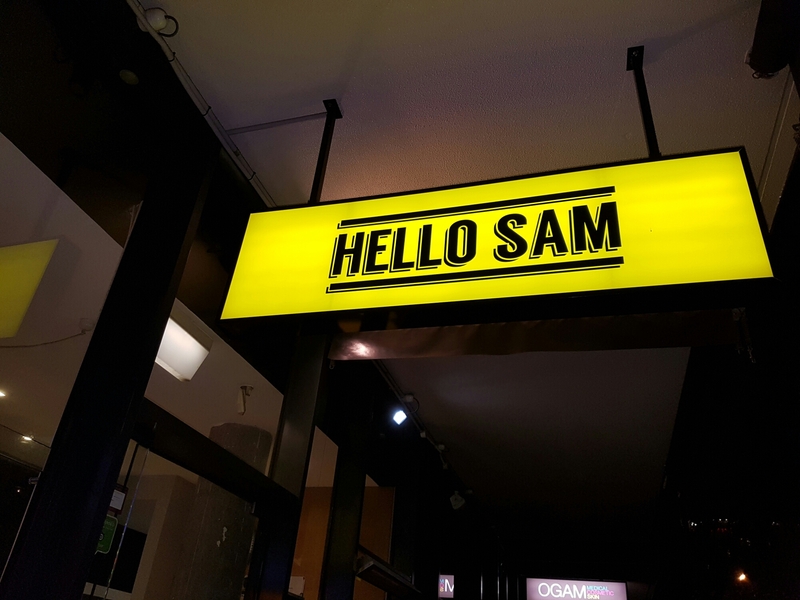 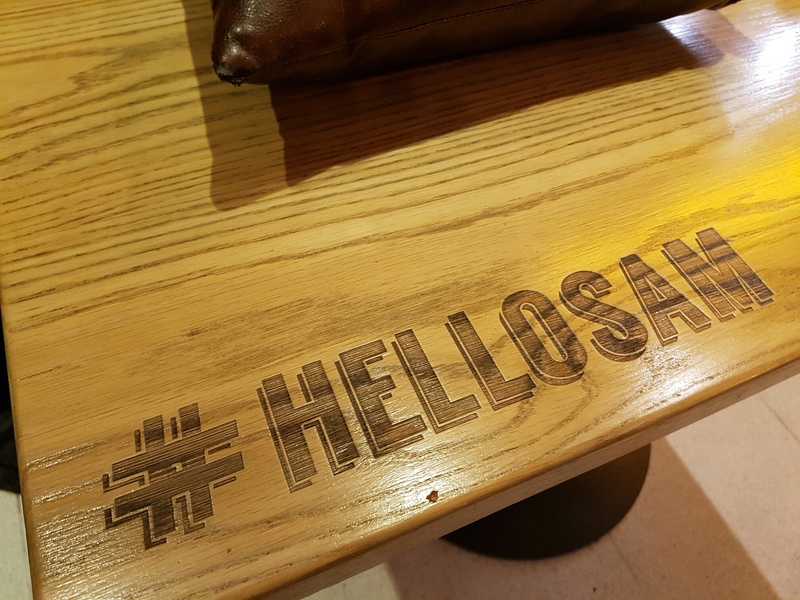 Hello Sam is a local burger joint that we haven’t visited in a while. 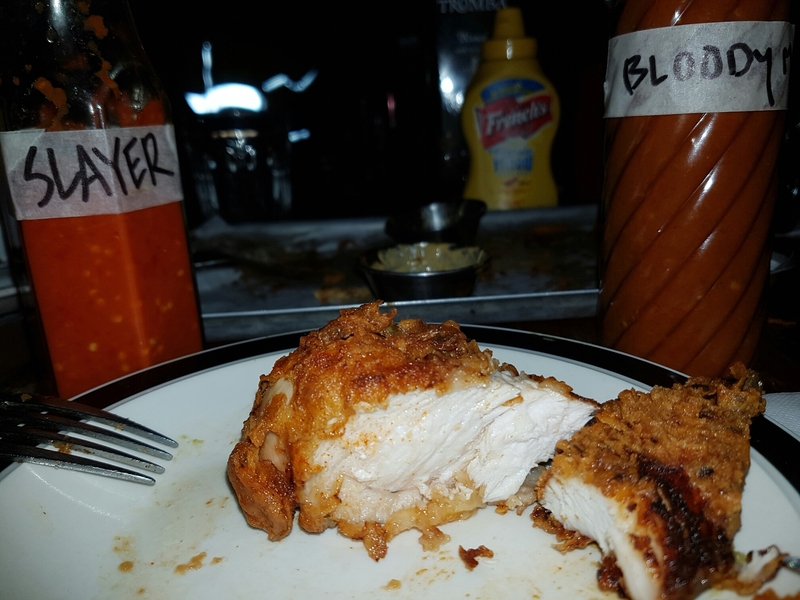 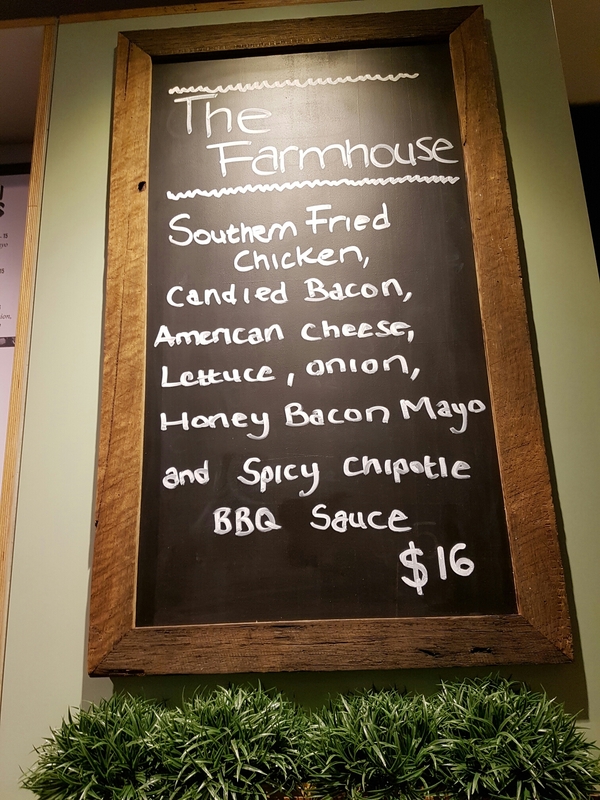 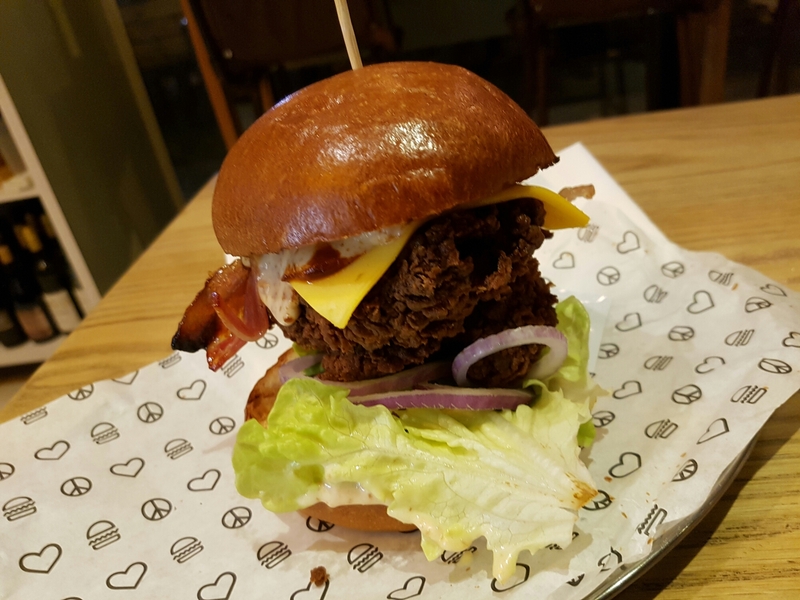 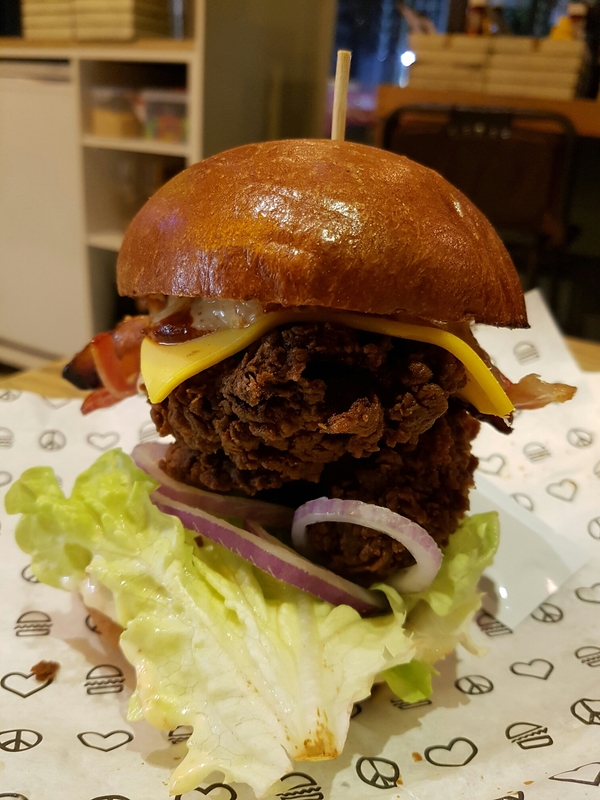 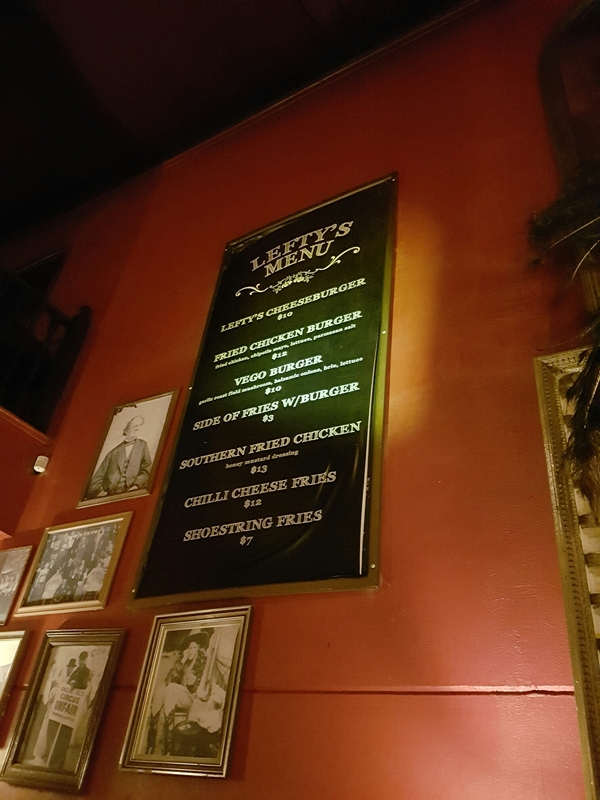 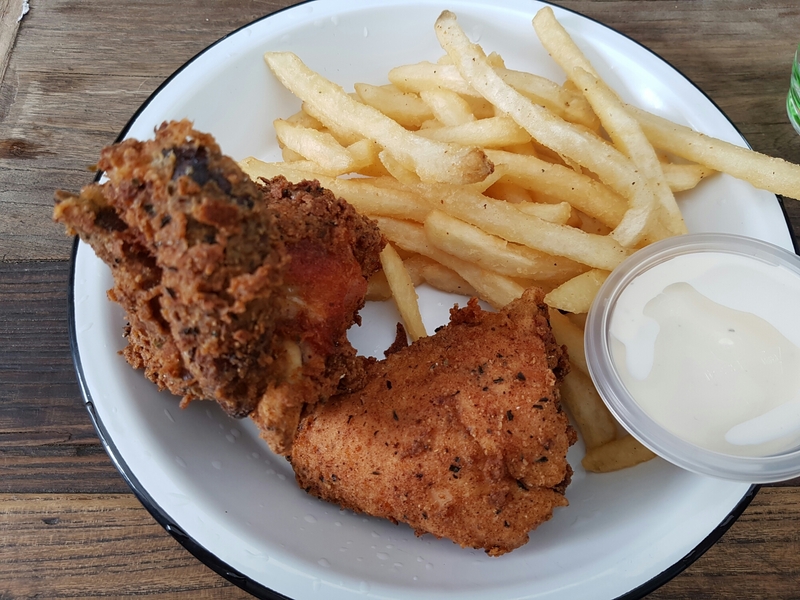 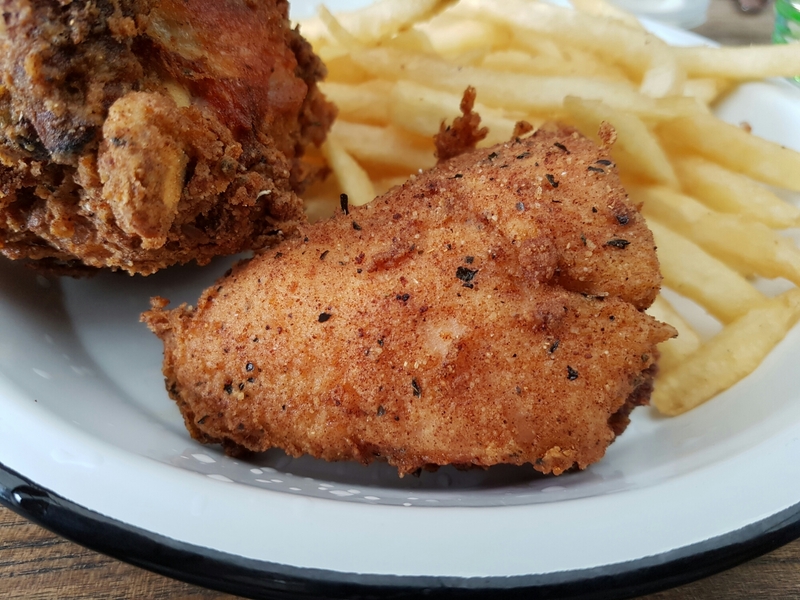 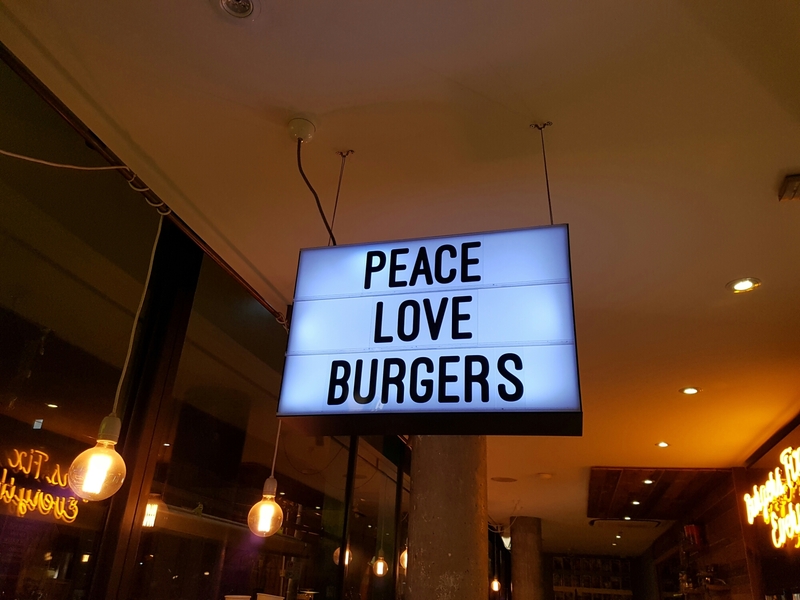 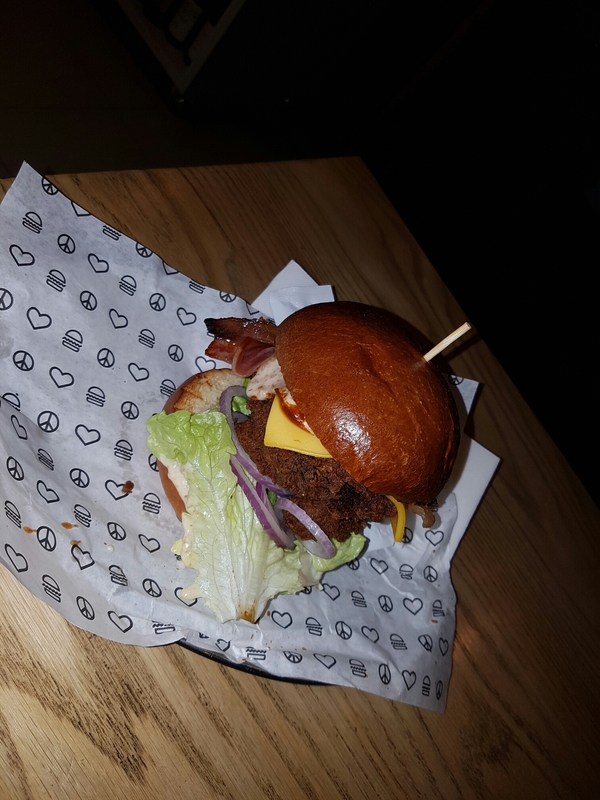 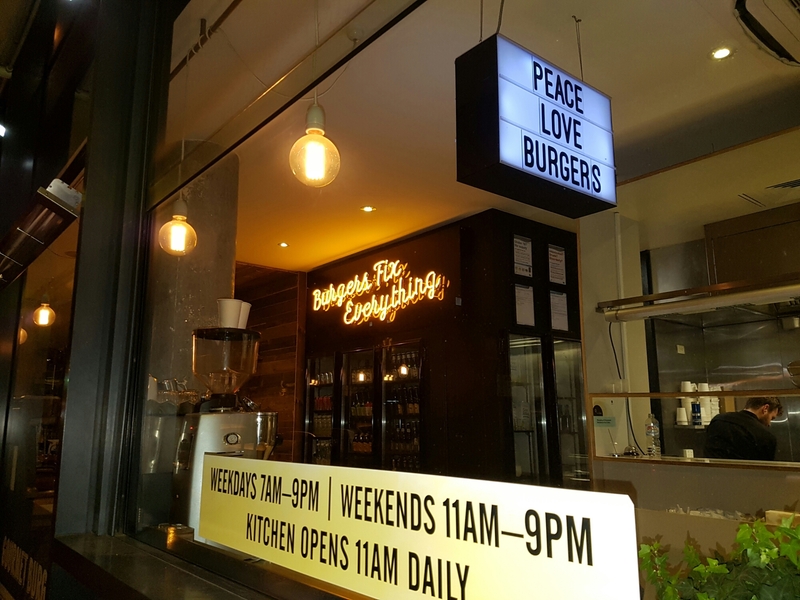 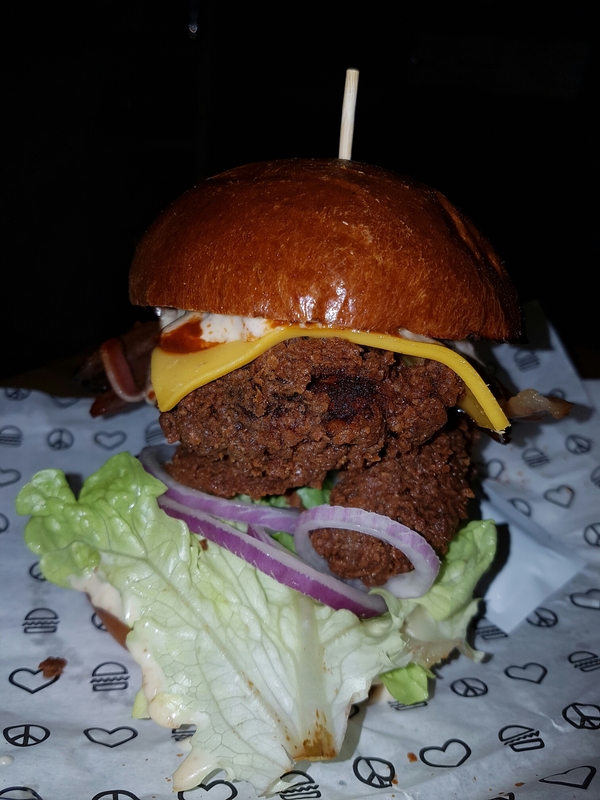 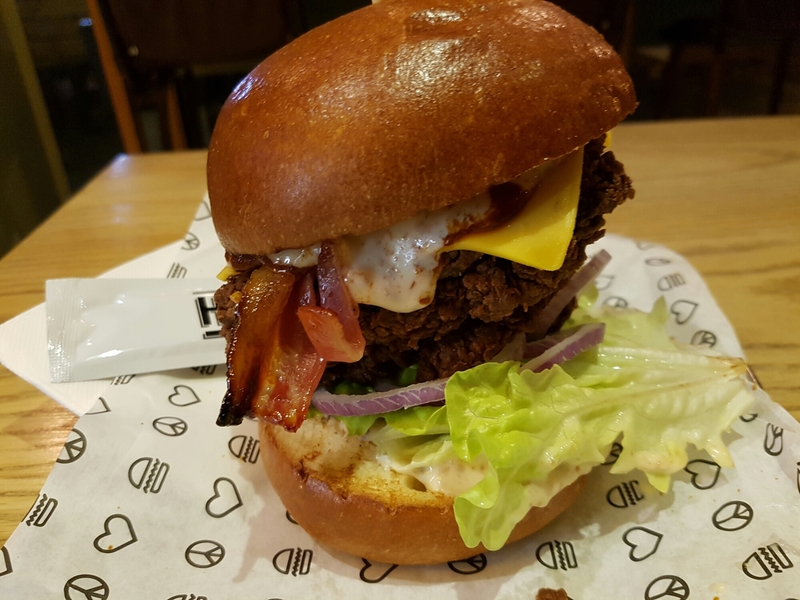 This place has gone through somewhat of a transformation a while back and it was to our surprise to find them serving a special monster Melbourne Fried Chicken burger so we had to get it! 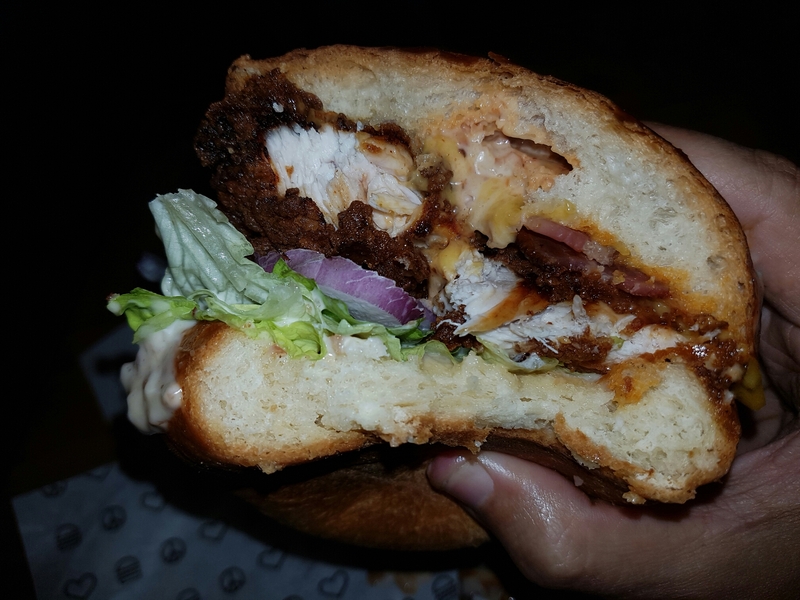 This burger was loaded with all kinds of layers and was really hard to handle, extra sloppy the way Hollywood likes his burgers. 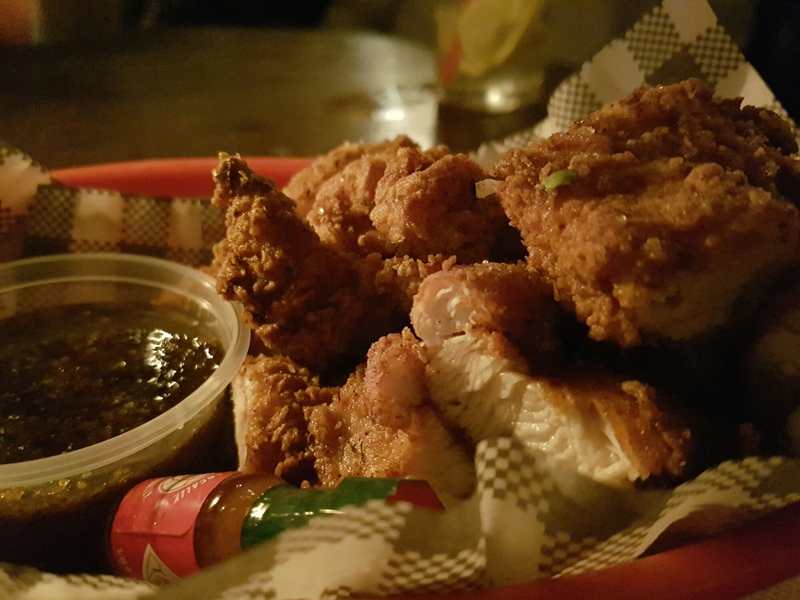 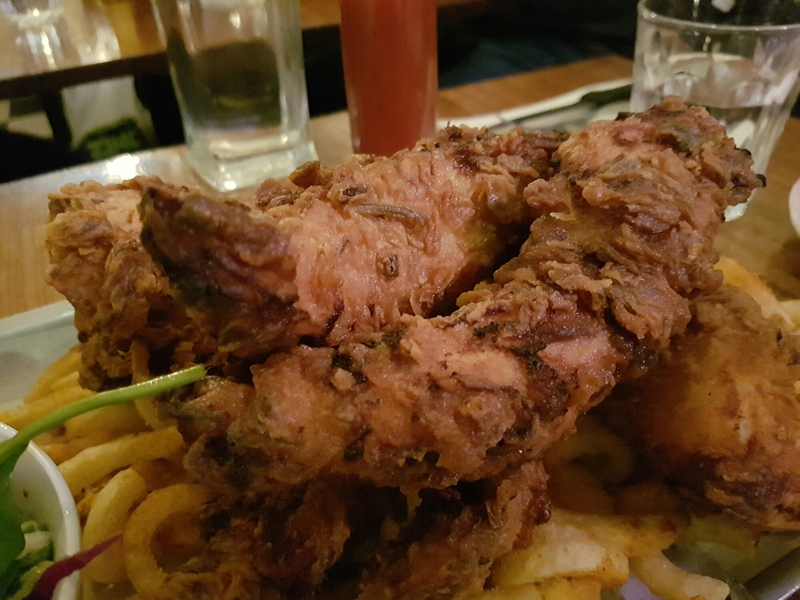 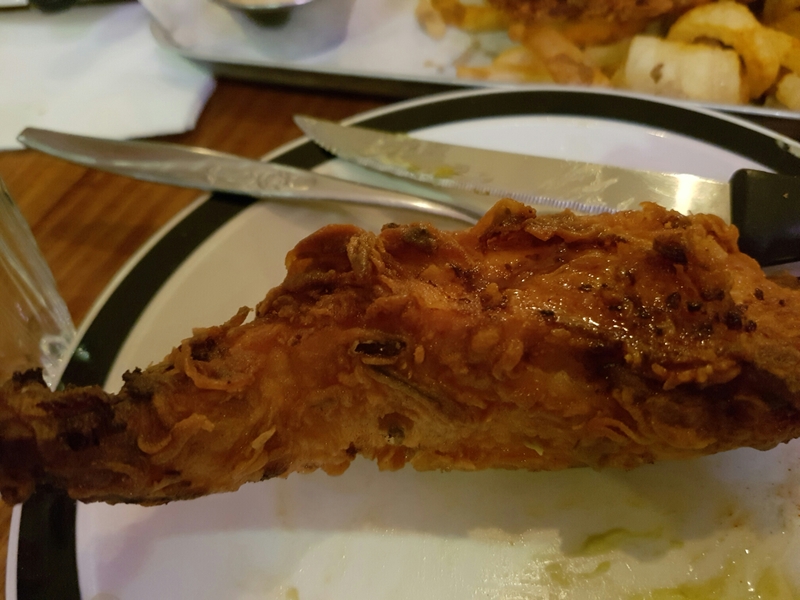 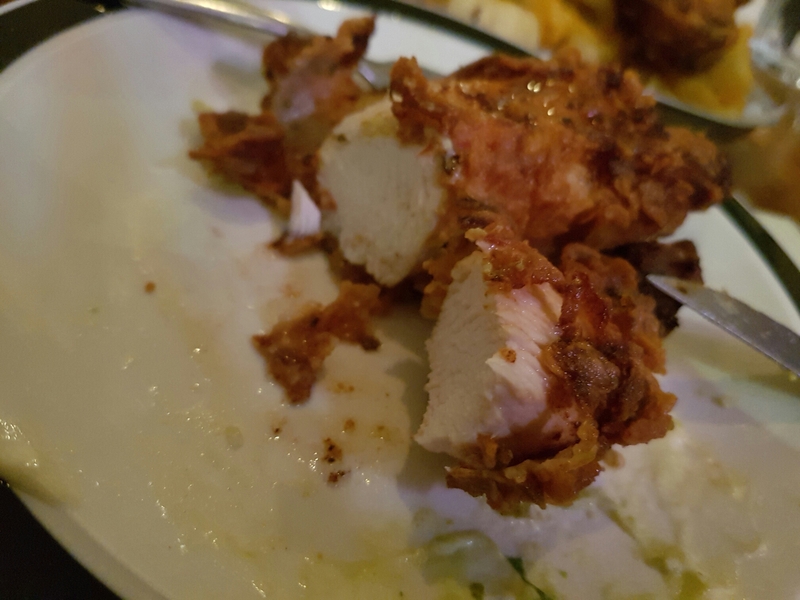 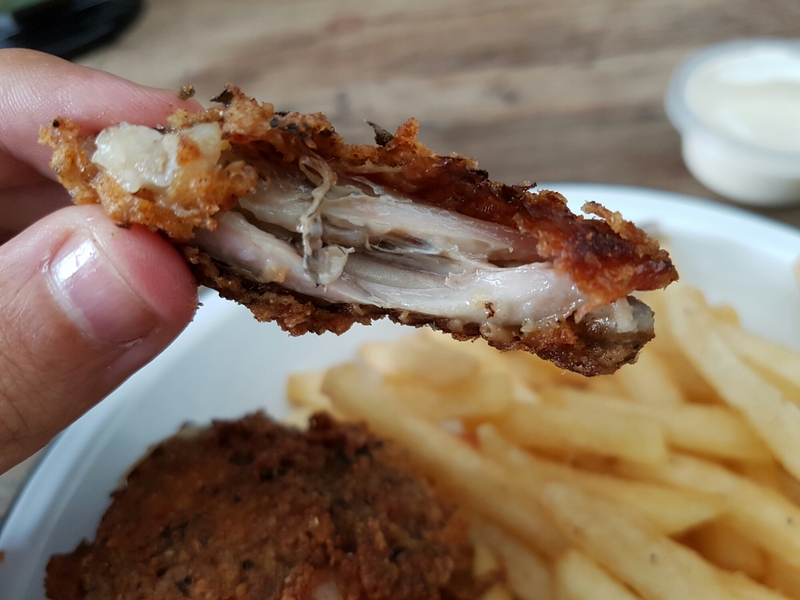 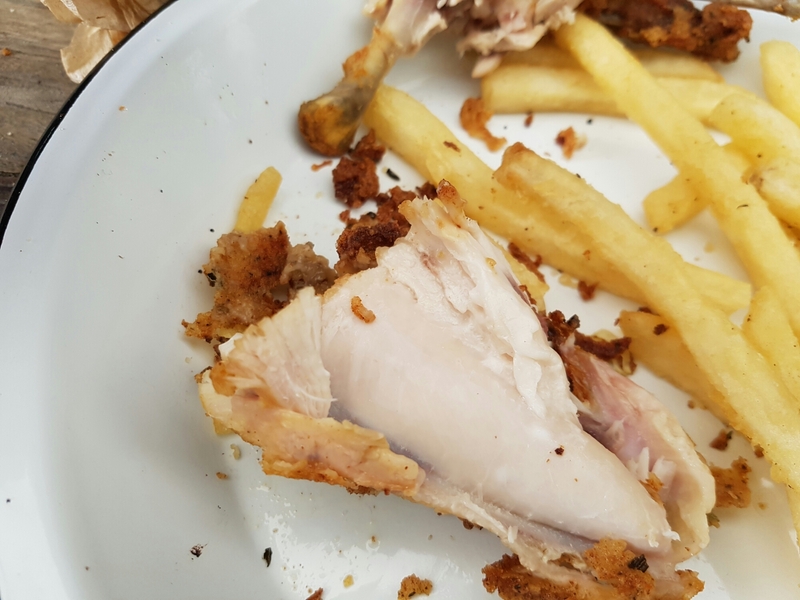 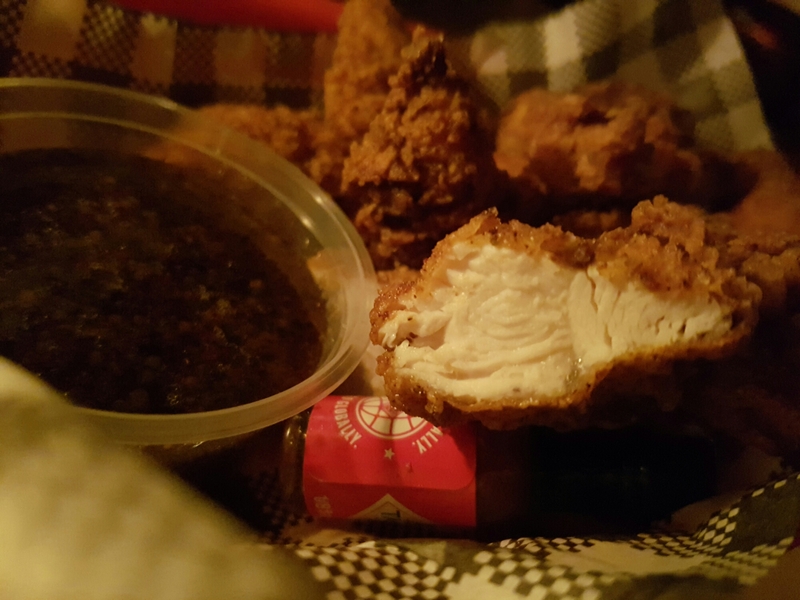 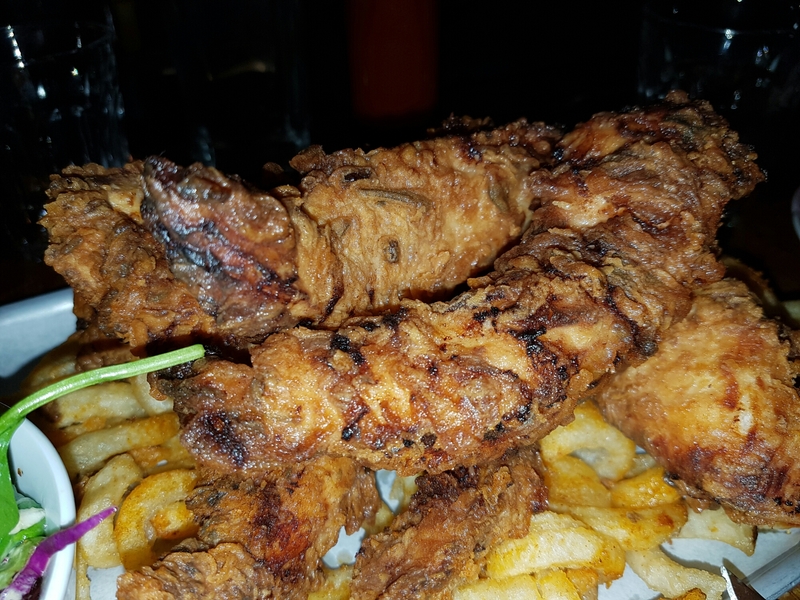 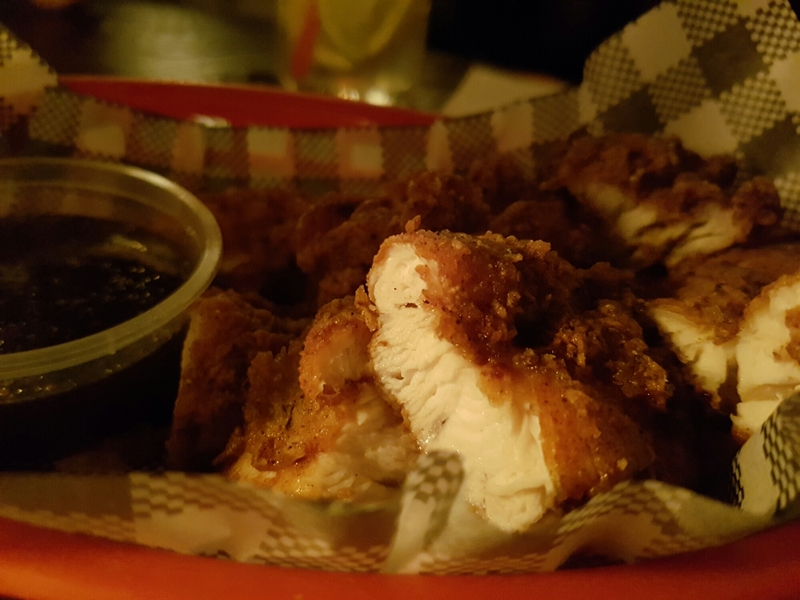 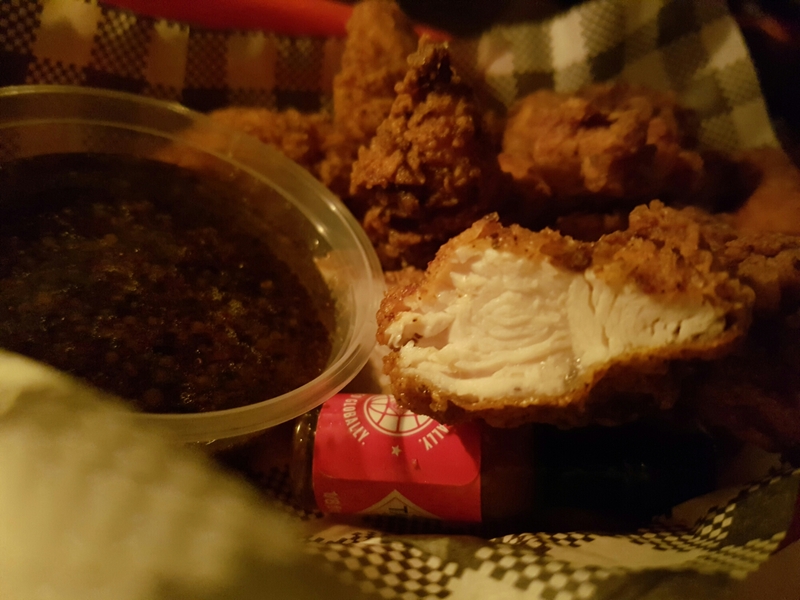 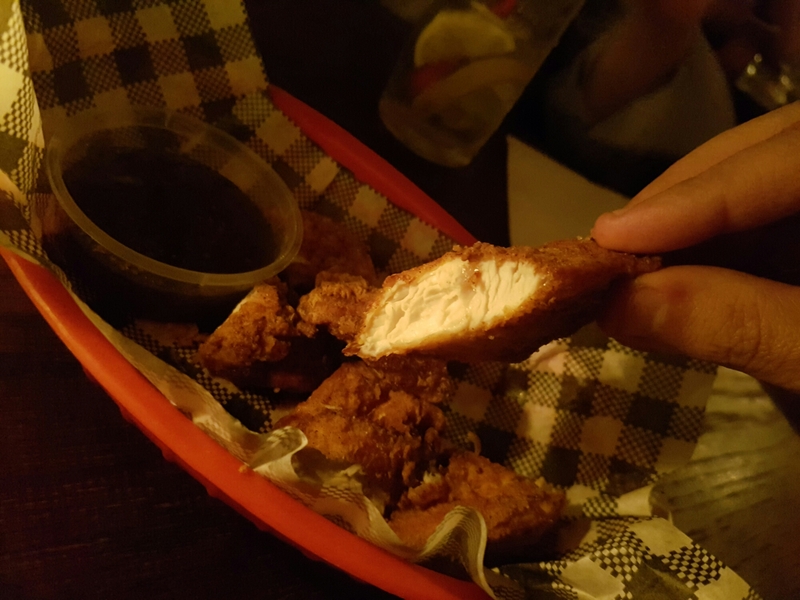 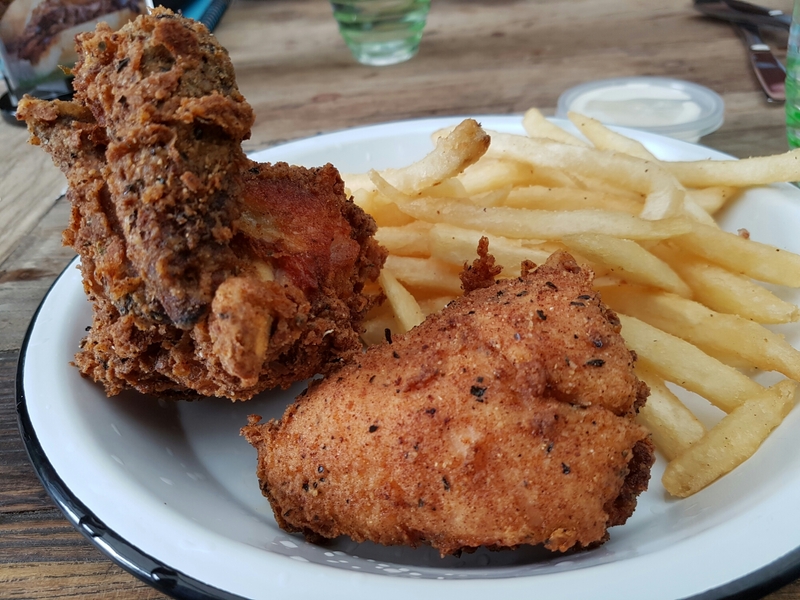 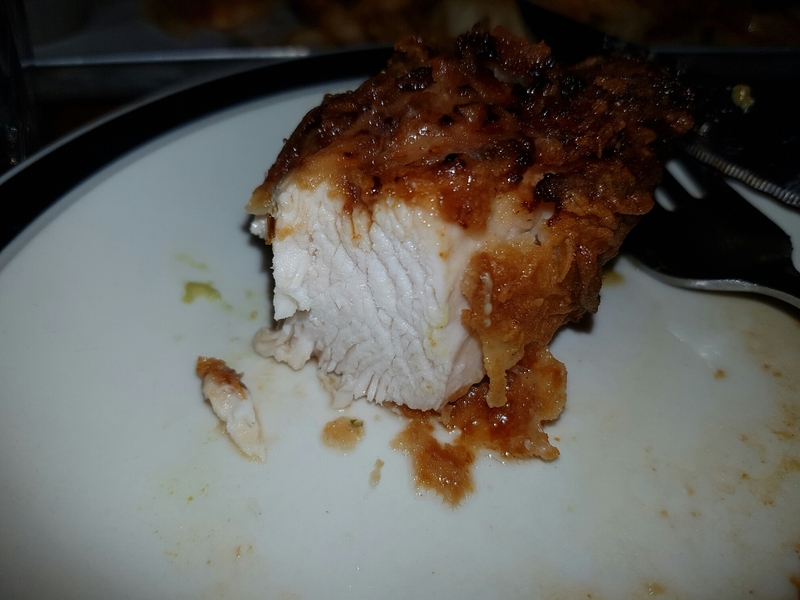 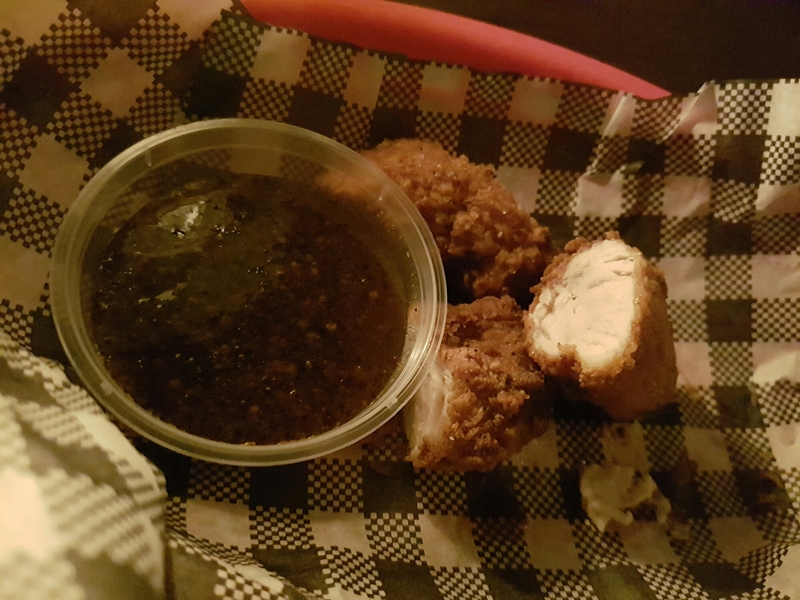 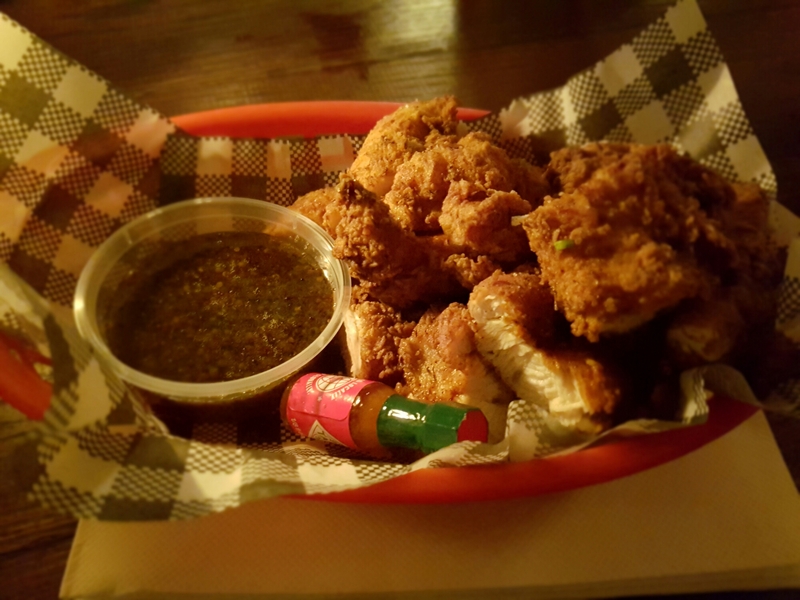 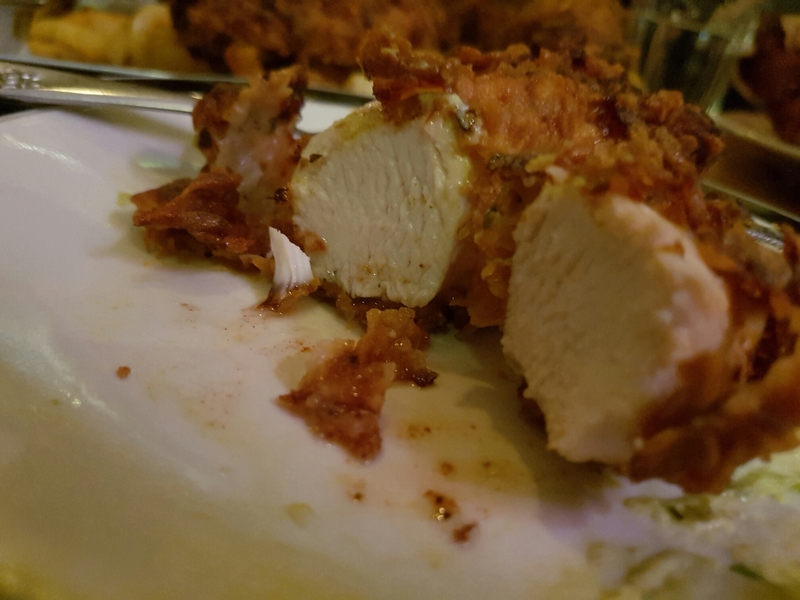 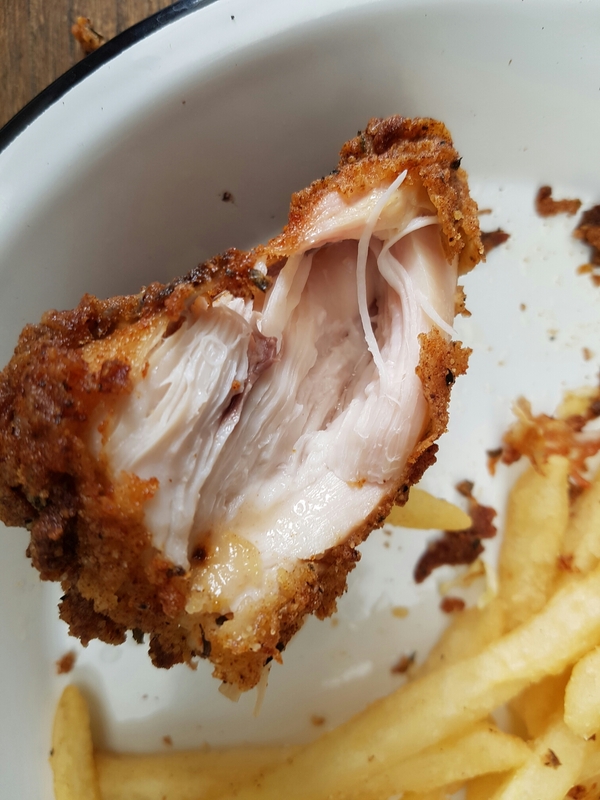 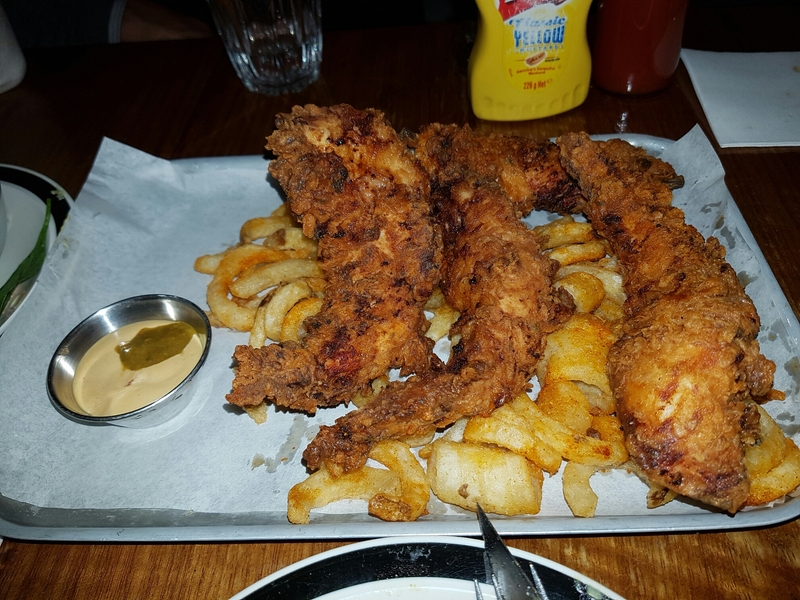 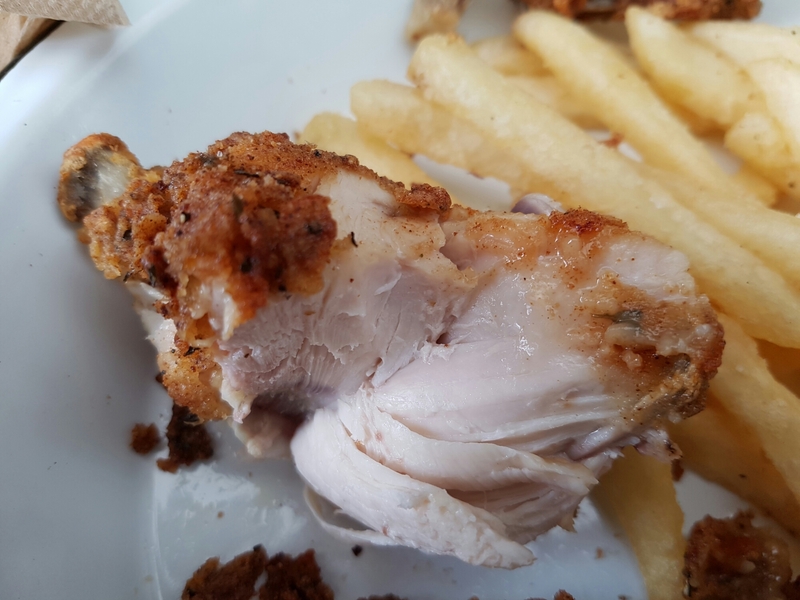 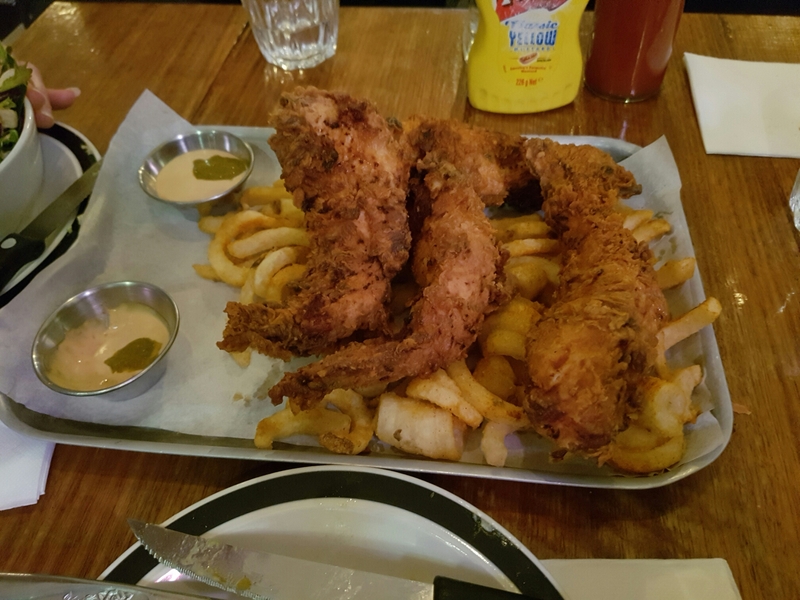 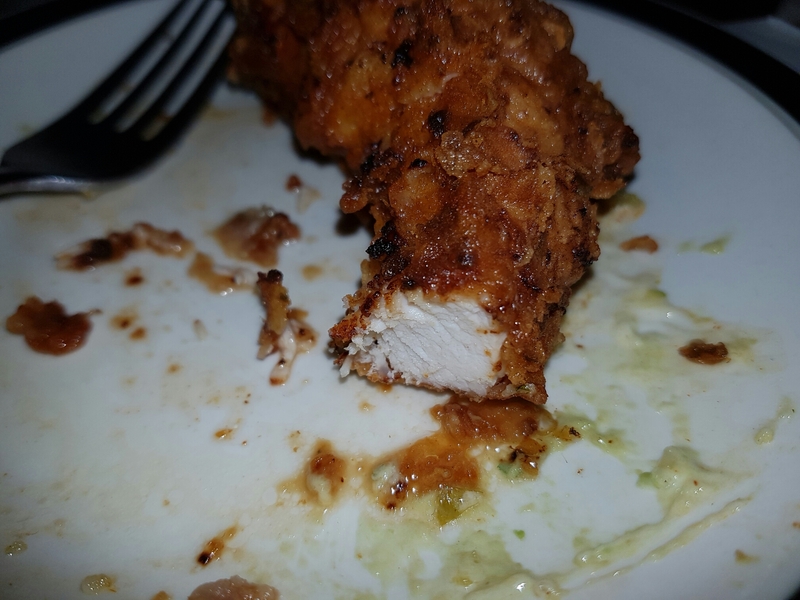 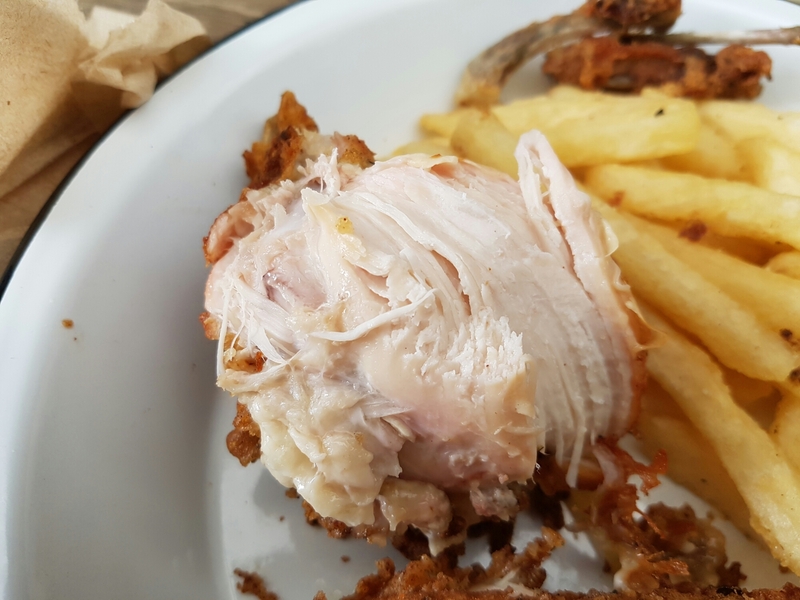 The fried chicken was a bit too crunchy and oily however everything seemed freshly cooked but there were too many tastes for it’s own good.